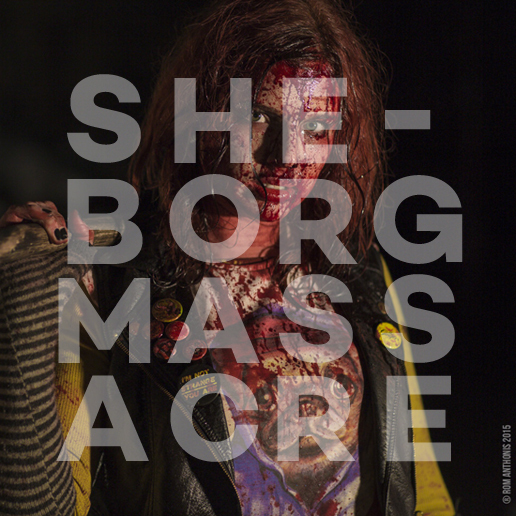 Sheborg Massacre is a sci-fi/horror film by Daniel Armstrong, director of international cult hit Murderdrome. Sheborg filmed in Melbourne from July to October, 2015. My role on the film was Wardrobe Assistant, responsible for fitting both regular and high-concept costumes, as well as continuity and wardrobe repair. You can watch the trailer for Sheborg Massacre below!